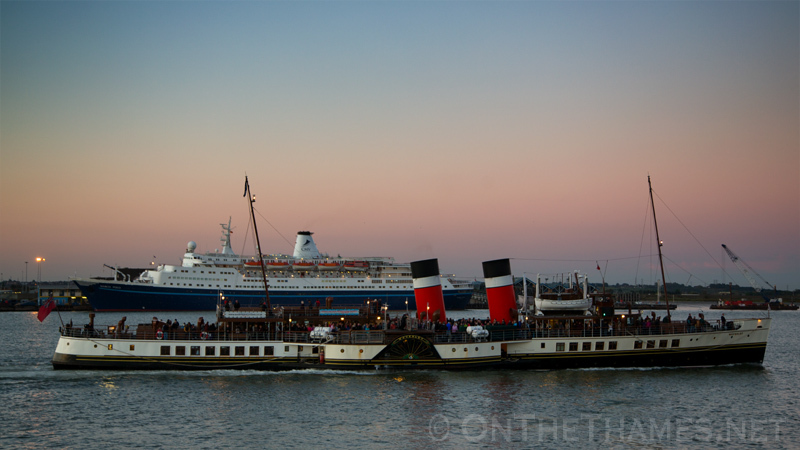 It's the last weekend of Waverley's season on the Thames for 2014. 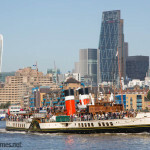 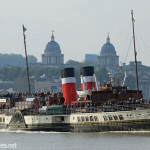 The popular paddlesteamer can be seen on the river this weekend before returning to Glasgow next week. 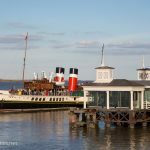 The 73-metre long vessel is the last sea-going paddlesteamer in the world. 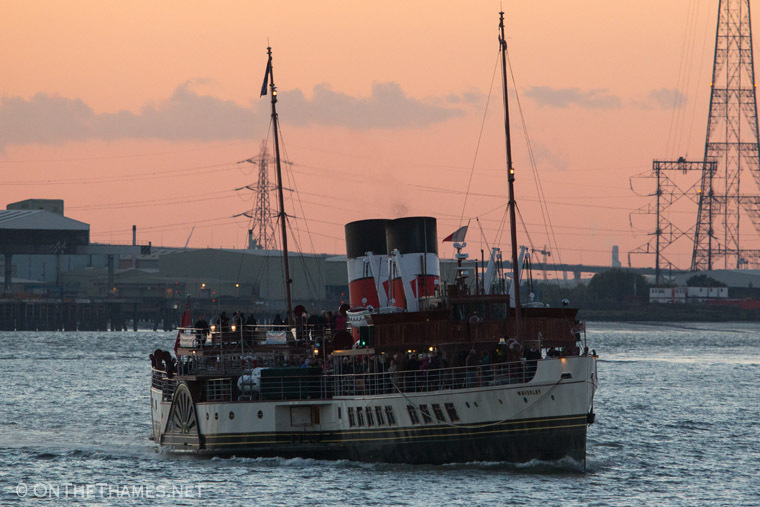 Waverley passing Northfleet on her way to Gravesend as the sun sets behind. 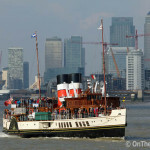 Waverley arrives at Gravesend passing Marco Polo at Tilbury. 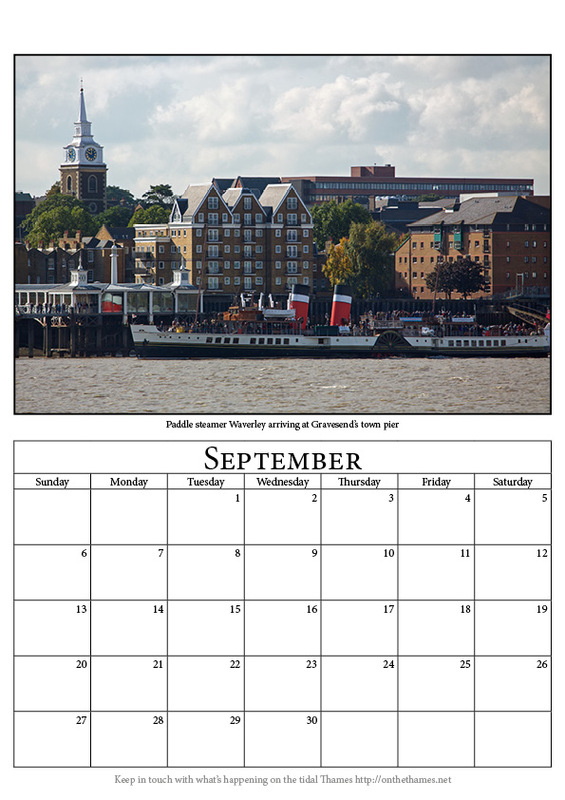 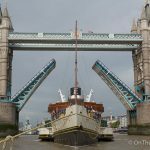 Waverley also features in the On The Thames official calendar for the second year running with this photo below of her at Gravesend's Old Town Pier.